Inspired by Her Majesty Nature and colors, Isabelle Langlois creates feminine, poetic jewellery, which harmoniously incorporates a rich cultural heritage with a modern sensibility. 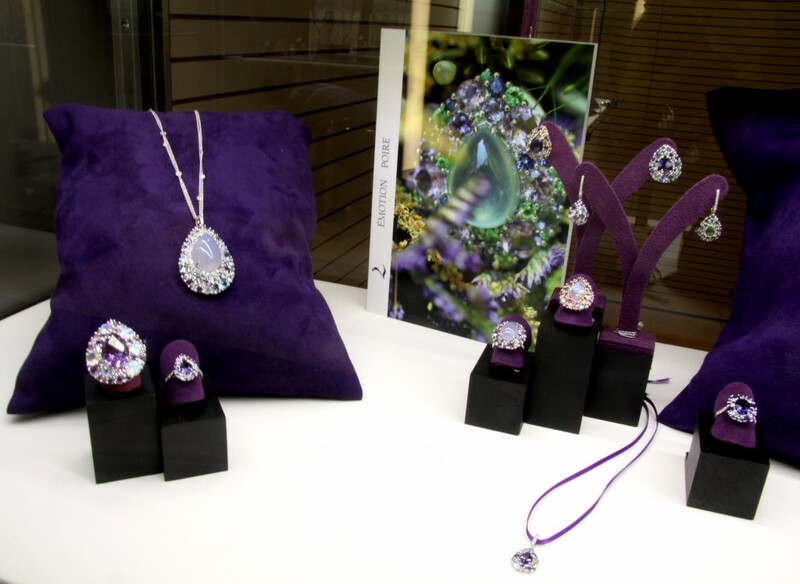 Since her childhood she shared her passion for beautiful colored stones. 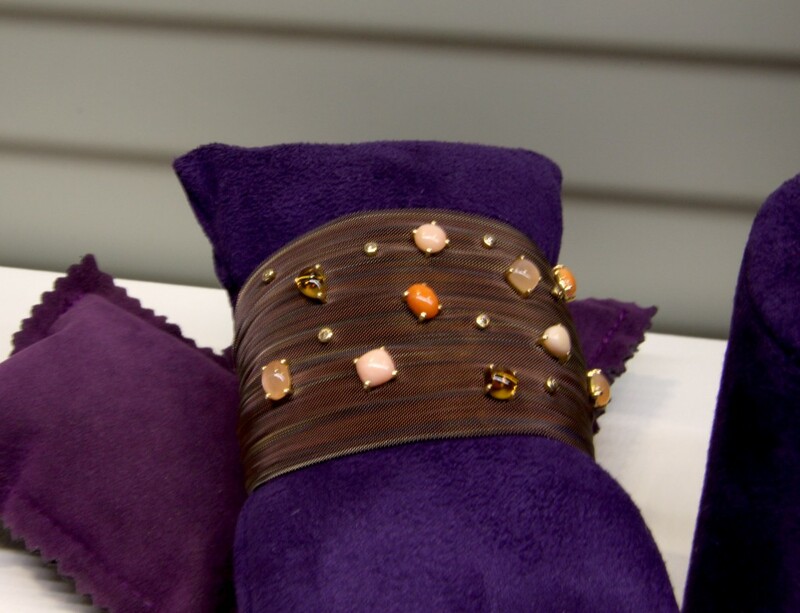 Gifted by original talent and creativity, she managed to give to her favorite gems the prestige they deserved. Her jewels embellished with coloured stones and pearls, diamonds are perfect pieces of Art and Poetry like a haute couture dress which radiates the romanticism, grace, femininity and glamour of the French spirit. 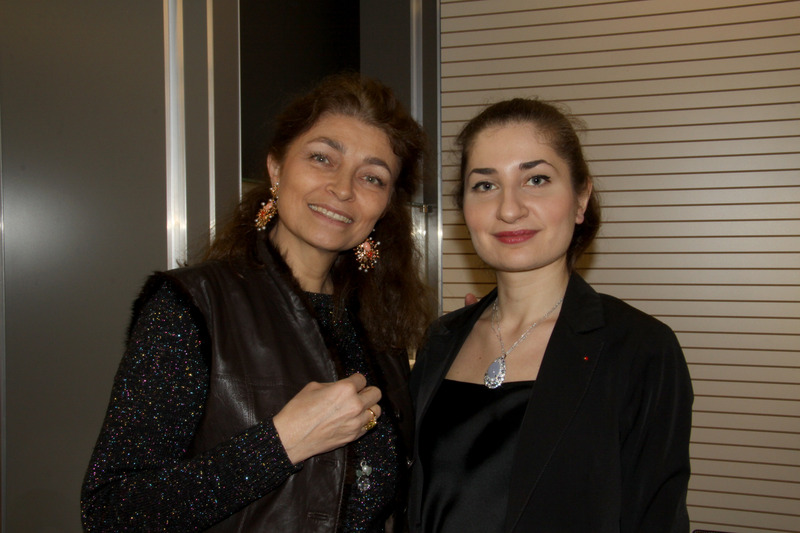 In our interview you will find out more about inimitable world of jewellery a la francaise by Maison Isabelle Langlois. I.L. : I’m from a family of gemstone cutters from the Jura mountains, that in the early 20th century were known as the homeland of the best gemstone cutters in the world. So, I grew up visiting lapidary farms, colored stones took always part of my family culture. Colored stones are not cut in the same way as diamonds, there are two different manners. My granduncle had a small factory of synthetic stones, my other granduncle had a factory, competitor of Swarovski. So, I grew up in everything that glitters. Then, as I’m a girl, I think I’ll make jewellery and I was wearing all the pretty things that shone; I wanted absolutely create my jewelry line and I decided it when I think I was 12. My world is the color, then the second thing that I love are flowers, so jewellery and flowers are matching very well together. I.L: The flowers, the colors… Colors that sing together, it’s like a deaf music; the colors that are juxaposed, that’s like a partition, a correspondance to Beaudlaire, so it’s the first thing; then the nature is necessarily an endless source of inspiration, we are moved by things that come from the nature, and then if the stone is alone, it has also its magical reflections. I always desired to draw what I wanted to wear, something very feminine. L.C. 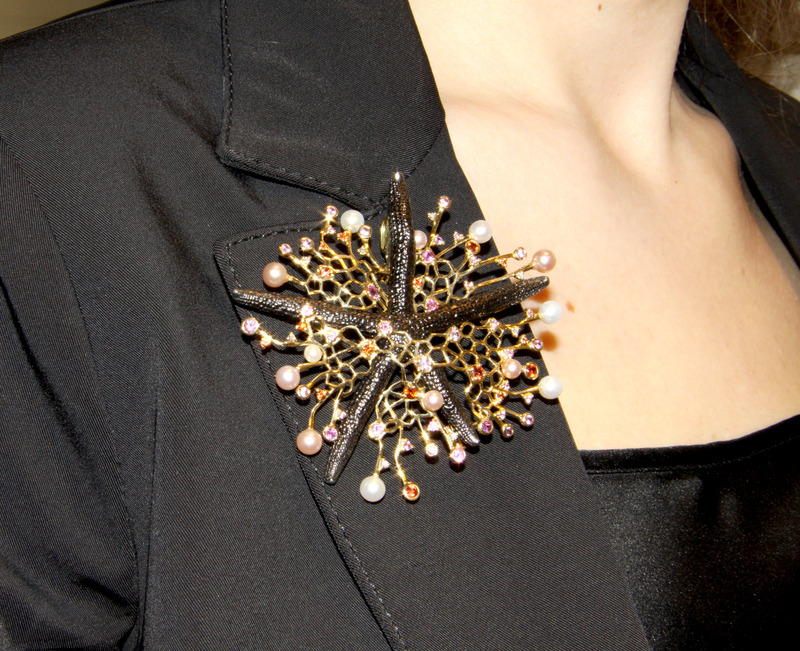 : Are there any historical figures or periods that inspire you to create exceptional jewelry? I.L. 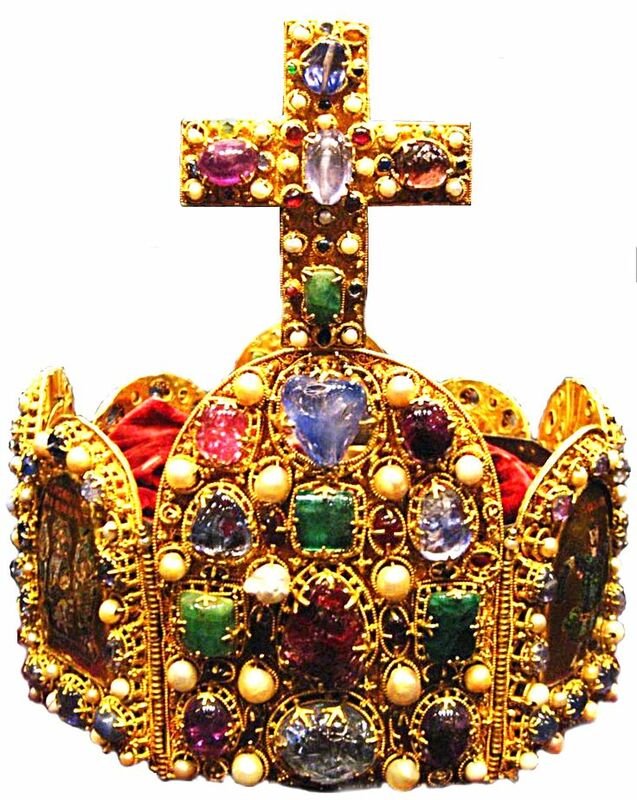 : The first thing that created emotions in me was the Imperial crown of Charlemagne that was at Aix-en-Chapelle. It has such specificity that distinguished it from anything, e.g. you see the crowns of the Queen of England studded with diamonds. 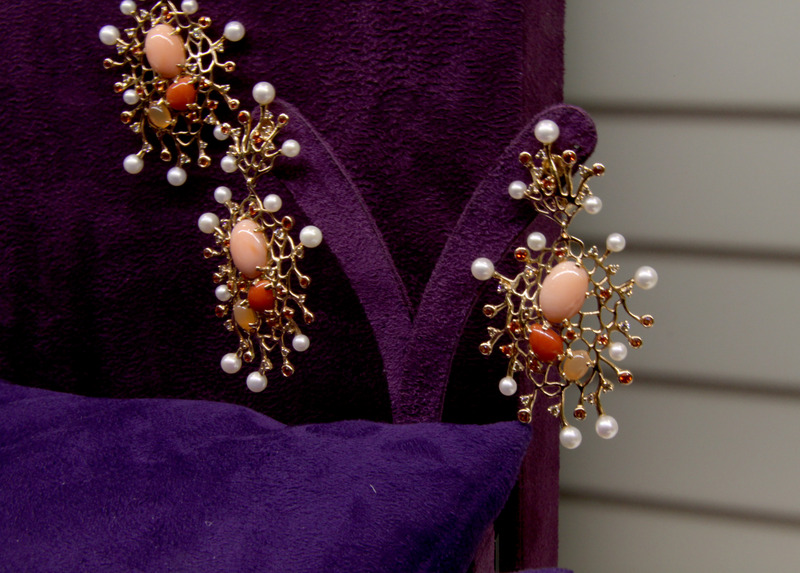 Here are colored stones and pearls, there are many treasures like that, churches, we see these juxapositions of medieval jewelry. I love stones and pearls. First line i created was named Charlemagne in honor of the crown of Charlemagne. Otherwise, to create exceptional jewelry, I would say that I love all periods after the World War II, the stars of that period were beautiful and sublime, also inspired me to create my jewels. L.C. : What are the materials you love to work with? I.L. : Gold and precious stones, especially the pink gold at the moment. White gold is still very fashionable, silver too. But it will change, this cold color to warmer one, softer, even finer, more feminine. L.C. : What are your favorite stones? Why? I.L. : My favorite gem is undoubtedly sapphire Padparadja which means “Lotus flower” from sinhalese; its color is pink and orange at the same time and light and tender at once. I like that because of its two colors , it can change and become rather pink or orange due to the light. L.C. : Is there a room that particularly symbolizes your Maison? I.L. 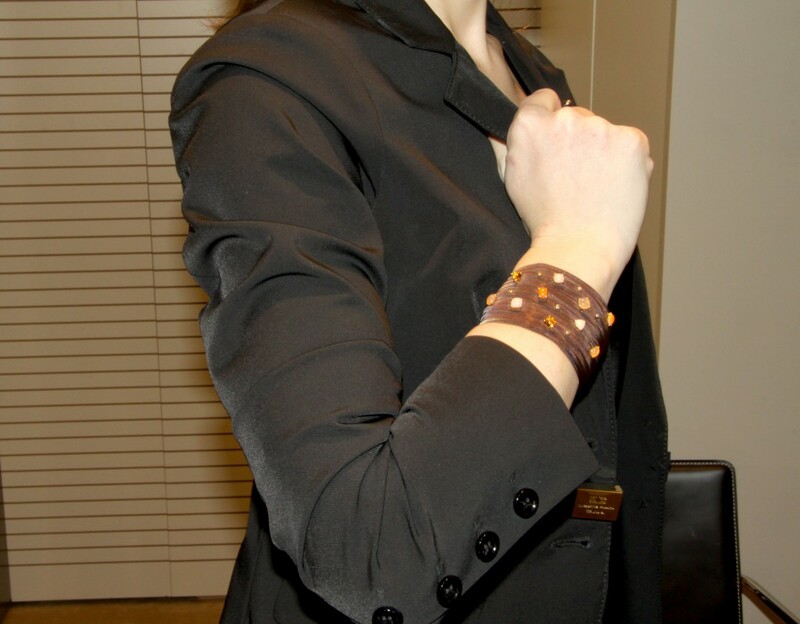 : There is an item which is represented on my advertising campaign, the last 15 years I make the same advertisement. The assortment of colors,either it is in white gold or pink gold, is unexpected. This is a classic jewel, that has both a center stone with an entourage but in reality taken completely upside the center stone is very “sleeping”, very soft, it is the entourage that’s more salient with mixed colors. I love the pear shape as I find that it is very human form, which can be associated to a man, and another shape is round, soft and vibrant just like women. I think this jewellery piece explains who we are. I.L. : We have clients worldwide: from the Americas, Colombia, Europe, Russia of course,the Middle East, to Chine, Japan, Australia, even New Zealand. I.L. : The quality, a style, the savoir-faire, a good person. The savoir-faire is very important, it has become something special nowadays, it may be the strategy of international niche, which we can demonstrate to the world, and your presence here witnesses it. So, it works quite well:)! L.C. : What is a jewel you would dream to create? I.L. : The crown, of course. As I mentioned before, I started making jewelry being inspired by the Imperial crown of Charlemagne. But the real reason is the crown of Farah Diba. Farah Diba was crowned Empress when she had her second son. 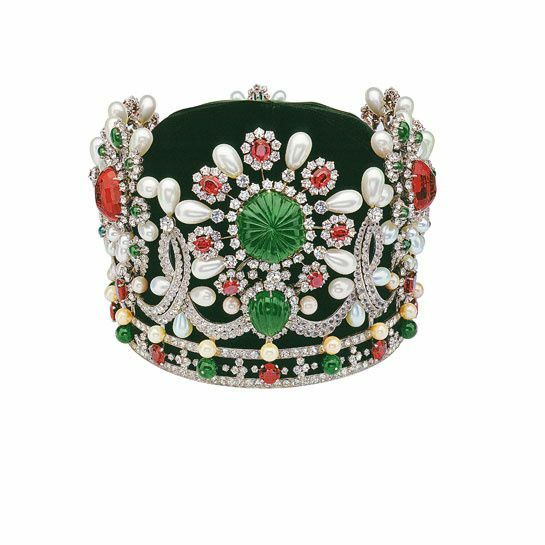 The task of making the new crown fell to Van Cleef&Arpels, who constructed the piece of white gold and green velvet. 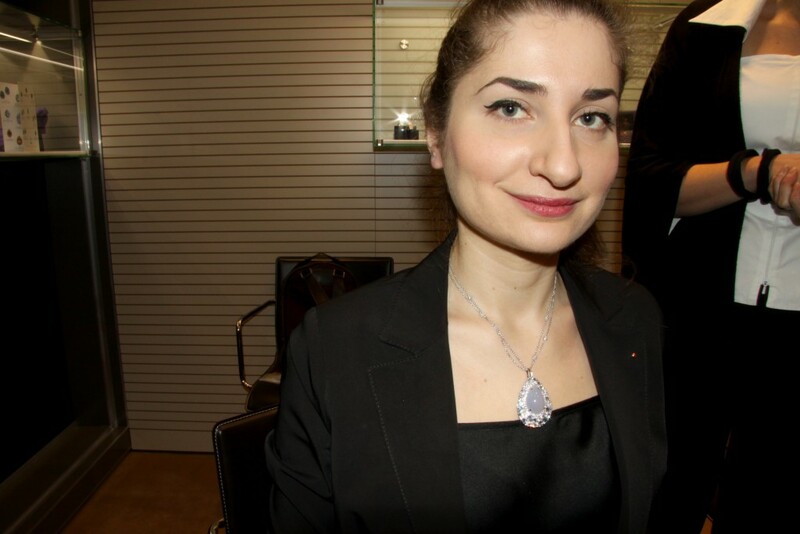 The gems from the Iranian Treasury were used to create it. My grandfather was responsable to supply the rhinestones. As the stones were from the Treasury of Iran, so it was impossible to use them and they were replaced by false emeralds. But the people who would attend the coronation of Farah Diba, were the most accustomed people of the world, who wanted to see the best jewelry. And the Shah of Iran could not bear the idea that everybody knew as it was a secret. And the false crown was set with huge false emeralds, the hardest ones. Then later these gems were found in the attic of my grandmother, there were made of glass at the factory in 19s. ; all the stock of the gems was given to the children that played with them. Now I wonder to create a crown , may be for Kate. We will see in the nearest future. I.L. : Never forget to drink champagne.